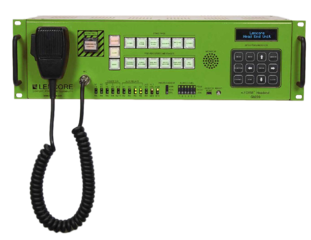 Lencore is a leading manufacturer of audio distribution equipment for providing comfort and privacy through sound masking solutions AND is a system designer for mass notification systems. 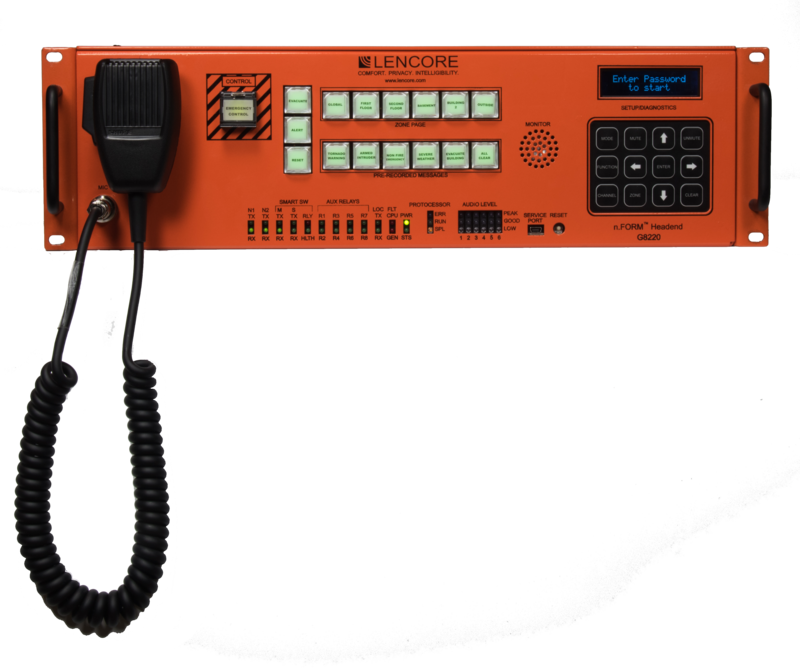 Lencore is the only provider of UL 2572 listed equipment to interface with a Fire Alarm Control Panel to shut down the sound masking in the event of an emergency as well as enhance the fire alarm annunciation. 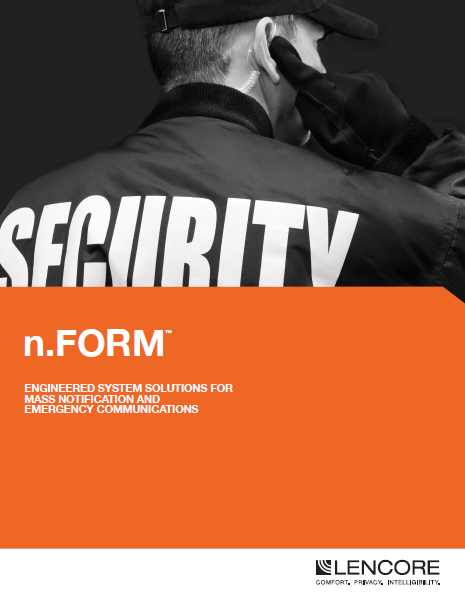 The National Fire Protection Association (NFPA) code 72: Fire Alarm and Signaling has widespread adoption and requires all ambient noise to be shut down in the event of an emergency. 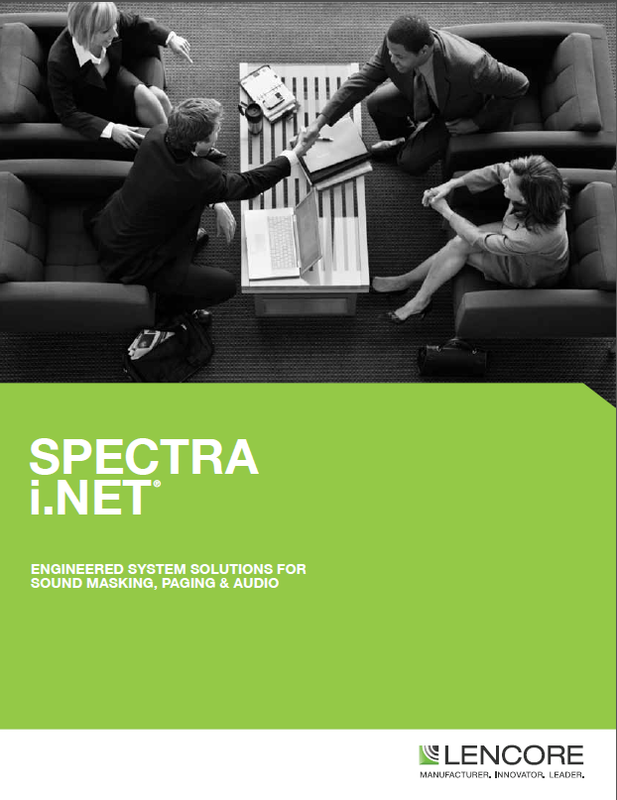 This code also details the design requirements for a mass notification system. Lencore’s systems can help with both!